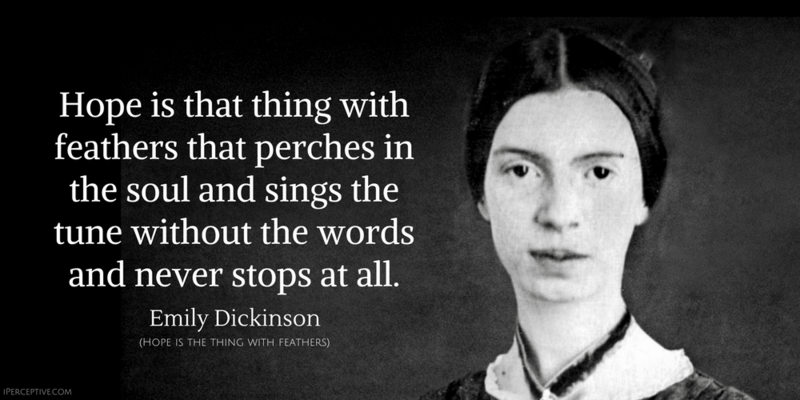 Hope is that thing with feathers that perches in the soul and sings the tune without the words and never stops... at all. If you have built castles in the air, your work need not be lost; that is where they should be. Now put foundations under them. Things which you do not hope happen more frequently than things which you do hope. Hope is the dream of a soul awake. Hope, deceitful as it is, serves at least to lead us to the end of our lives by an agreeable route. 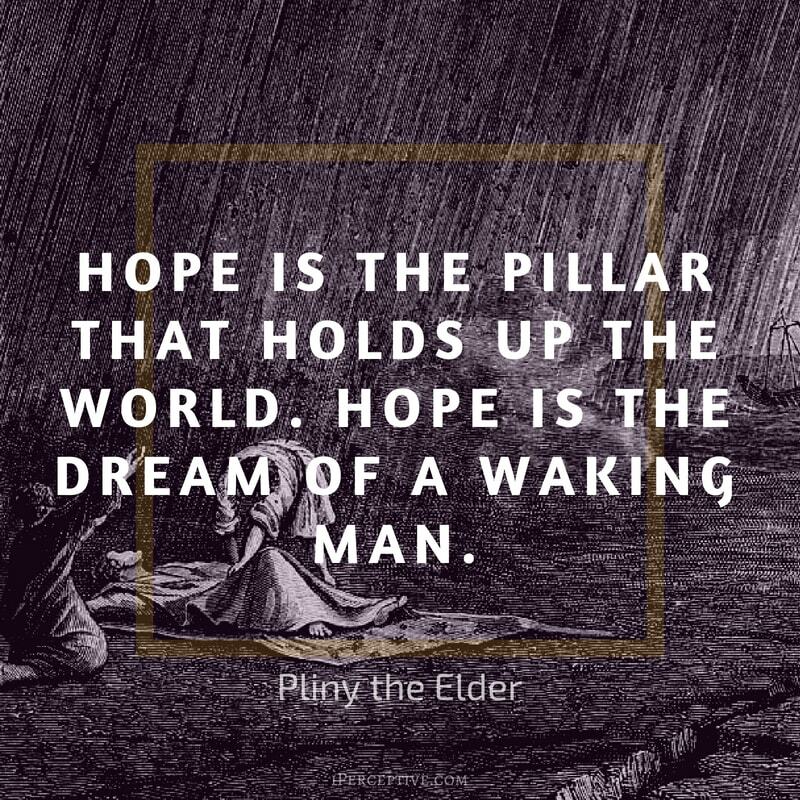 Hope is the pillar that holds up the world. Hope is the dream of a waking man. In all pleasure hope is a considerable part. I try to avoid looking forward or backward, and try to keep looking upward. Hope is the only bee that makes honey without flowers. To eat bread without hope is still slowly to starve to death. Hope never abandons you, you abandon it. 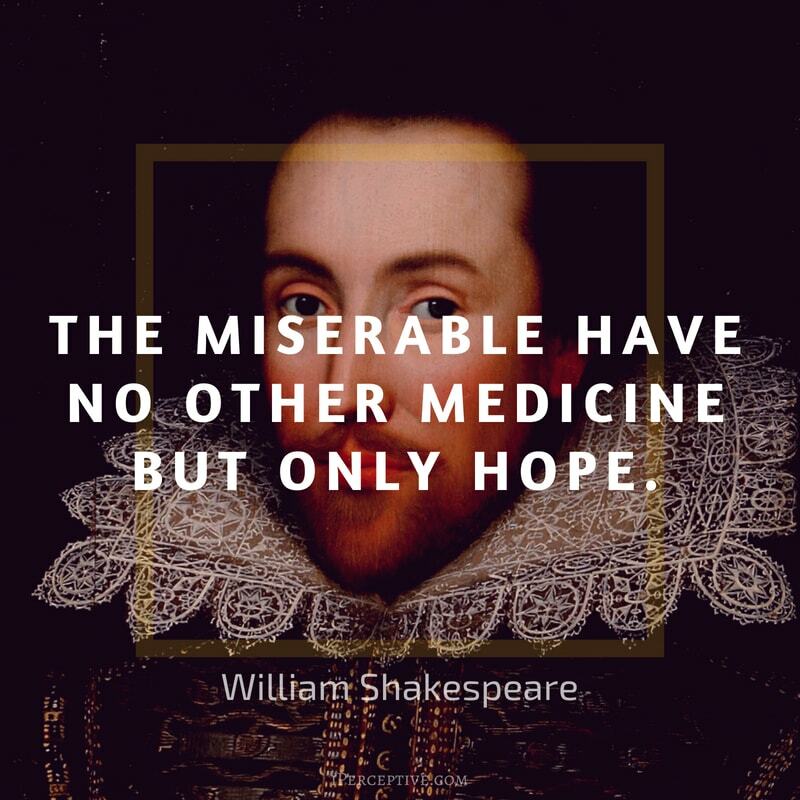 Hope is the physician of each misery. If it were not for hopes, the heart would break. Hope is the best possession. 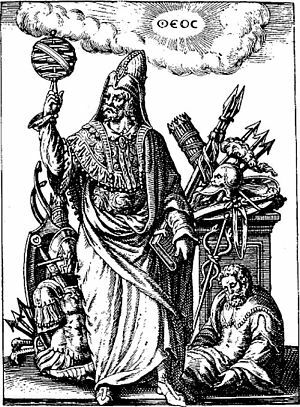 None are completely wretched but those who are without hope; and few are reduced so low as that. What oxygen is to the lungs, such is hope to the meaning of life. Strong hope is a much greater stimulant of life than any single realized joy could be. 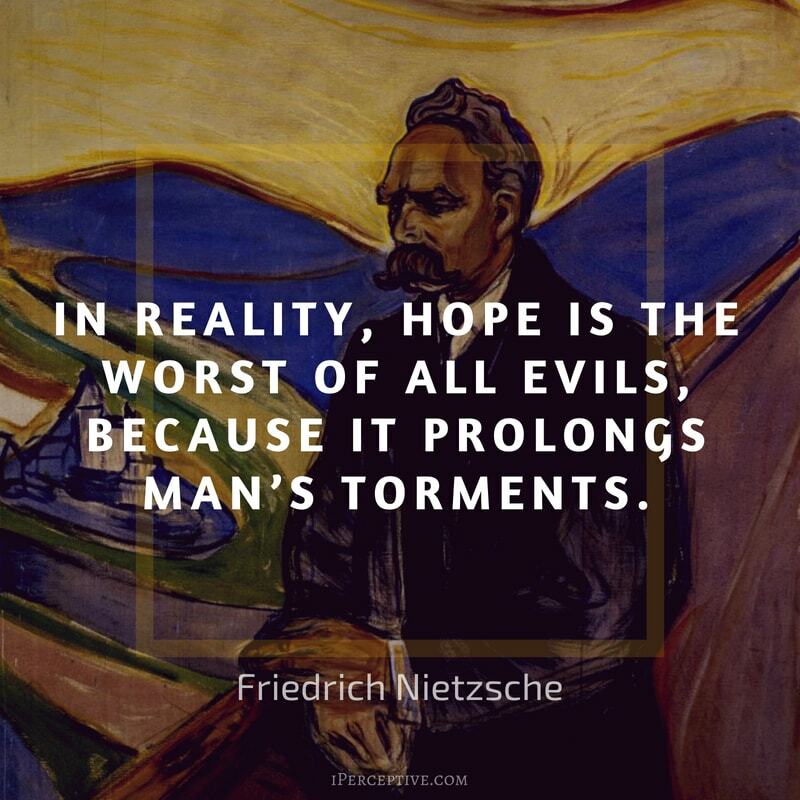 In reality, hope is the worst of all evils, because it prolongs man’s torments. Take hope from the heart of man and you make him a beast of prey. Hope is not the conviction that something will turn out well but the certainty that something makes sense, regardless of how it turns out. If I keep a green bough in my heart, the singing bird will come. Hope is the poor man's bread. Hope is the universal liar who never loses his reputation for veracity. Hope is a pleasant acquaintance, but an unsafe friend. 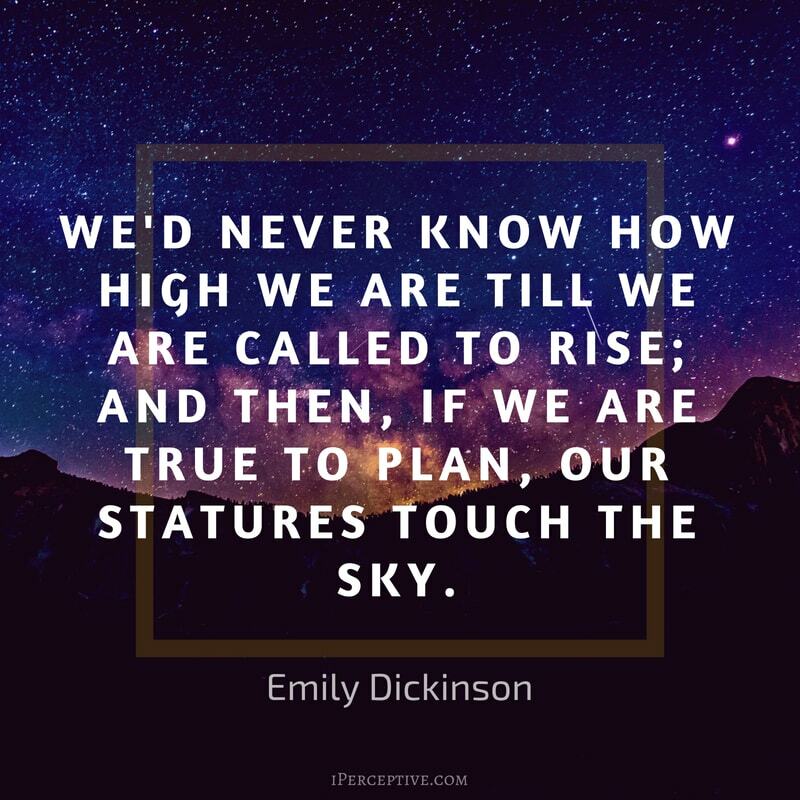 We'd never know how high we are till we are called to rise; and then, if we are true to plan, our statures touch the sky. Hope is patience with the lamp lit. You are never given a wish without also being given the power to make it come true. You may have to work for it, however. In the night of death, hope sees a star, and listening love can hear the rustle of a wing. Hope begins in the dark, the stubborn hope that if you just show up and try to do the right thing, the dawn will come. Man can live about forty days without food, about three days without water, about eight minutes without air ... but only for one second without hope. 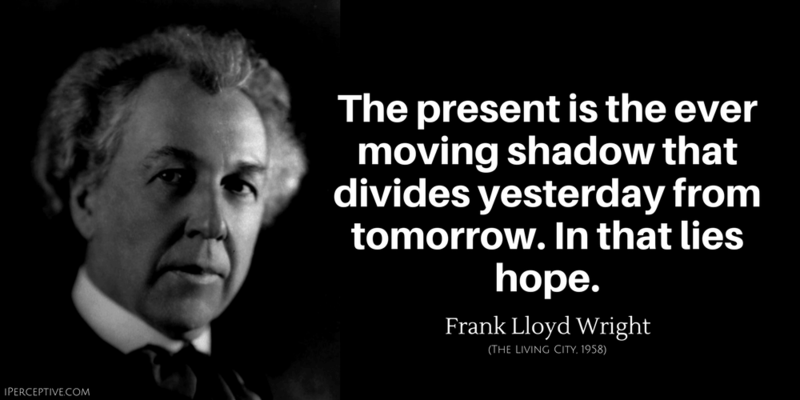 The present is the ever moving shadow that divides yesterday from tomorrow. In that lies hope. He who has health has hope; and he who has hope has everything. While there's life, there's hope. A man begins to die when he ceases to expect anything from tomorrow. Hope is like a road in the country; there was never a road, but when many people walk on it, the road comes into existence. 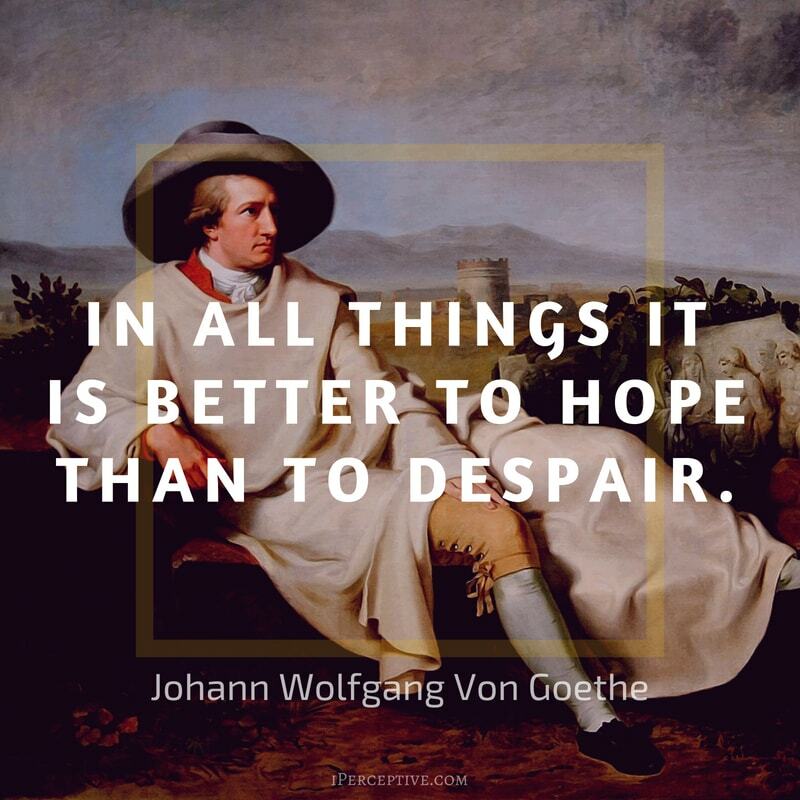 In all things it is better to hope than to despair. Nobody really cares if you're miserable, so you might as well be happy. The human body experiences a powerful gravitational pull in the direction of hope. That is why the patient's hopes are the physician's secret weapon. They are the hidden ingredients in any prescription. Most of the important things in the world have been accomplished by people who have kept on trying when there seemed to be no hope at all. Hope arouses, as nothing else can arouse, a passion for the possible. Hope is important because it can make the present moment less difficult to bear. If we believe that tomorrow will be better, we can bear a hardship today. 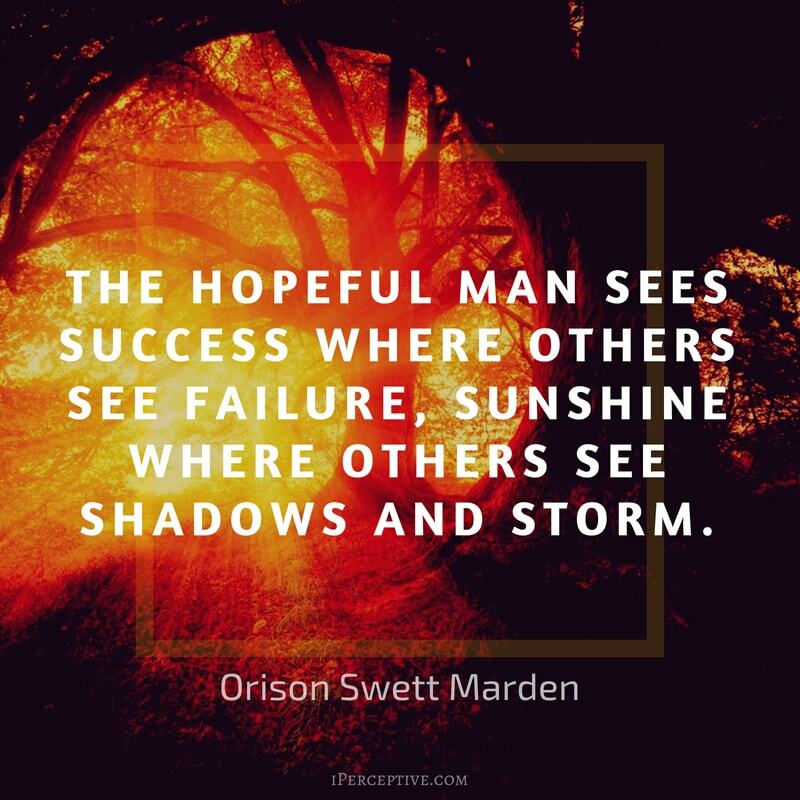 The hopeful man sees success where others see failure, sunshine where others see shadows and storm. Hope is the last thing ever lost. Great hopes make great men. The natural flights of the human mind are not from pleasure to pleasure but from hope to hope. We all live under the same sky, but we don't all have the same horizon. Far away there in the sunshine are my highest aspirations. I may not reach them but I can look up and see their beauty, believe in them, and try to follow them. It is the around-the-corner brand of hope that prompts people to action, while the distant hope acts as an opiate. Once you choose hope, anything's possible. Our greatest glory consists not in never falling, but in rising every time we fall. Hope is a song in a weary throat. Hope is the companion of power, and mother of success; for who so hopes strongly has within him the gift of miracles. All it takes is one bloom of hope to make a spiritual garden. He that lives in hope danceth without music. Hope is a vigorous principle ... it sets the head and heart to work, and animates a man to do his utmost. The road that is built in hope is more pleasant to the traveler than the road built in despair, even though they both lead to the same destination. Hope is necessary in every condition. The miseries of poverty, sickness, of captivity, would, without this comfort, be insupportable. The very least you can do in your life is to figure out what you hope for. And the most you can do is live inside that hope. Not admire it from a distance but live right in it, under its roof. Hope itself is a species of happiness, and, perhaps, the chief happiness which this world affords; but, like all other pleasures immoderately enjoyed, the excesses of hope must be expiated by pain. One of the best safeguards of our hopes, I have suggested, is to be able to mark off the areas of hopelessness and to acknowledge them, to face them directly, not with despair but with the creative intent of keeping them from polluting all the areas of possibility.